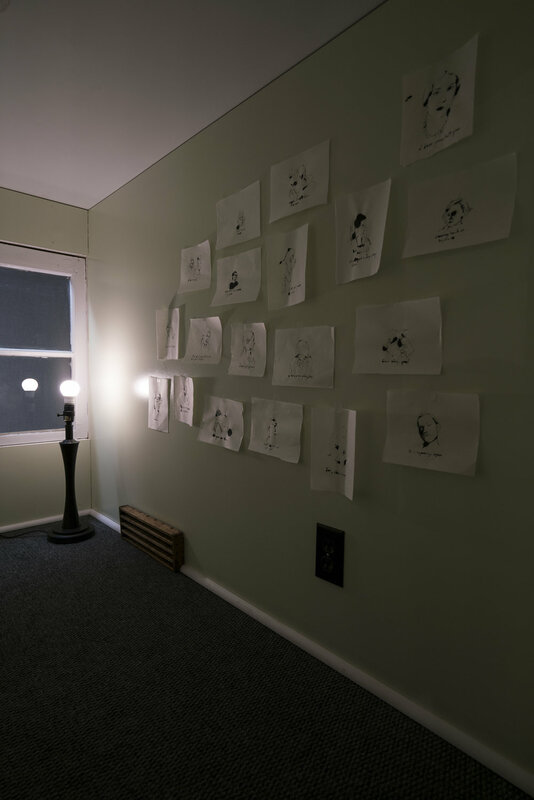 Last year McMullen Gallery exhibited Of Other Spaces, a show of Bradley Necyk’s work that related to ideas of transplantation and donation at the beginning of a yearlong artist residency. 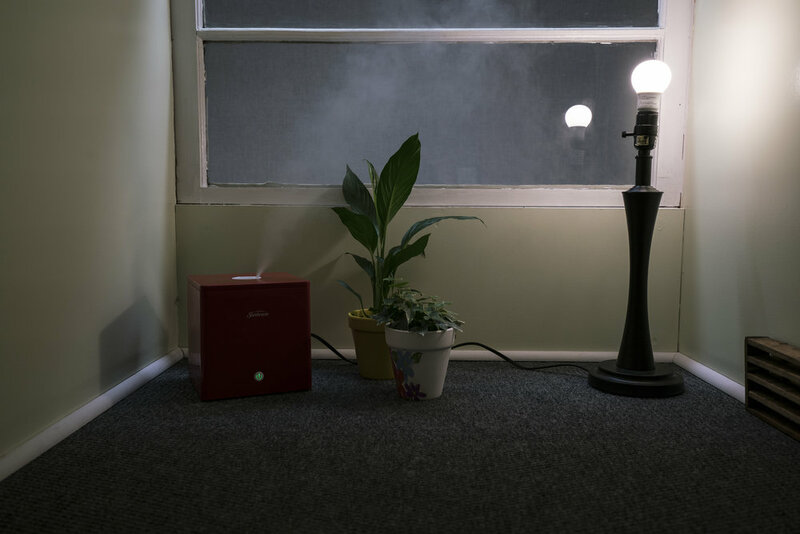 While that show was from an outside perspective in, Retreat is more sensitive to the specific environment of the hospital because many patient stories are directly involved in the conception of these pieces. 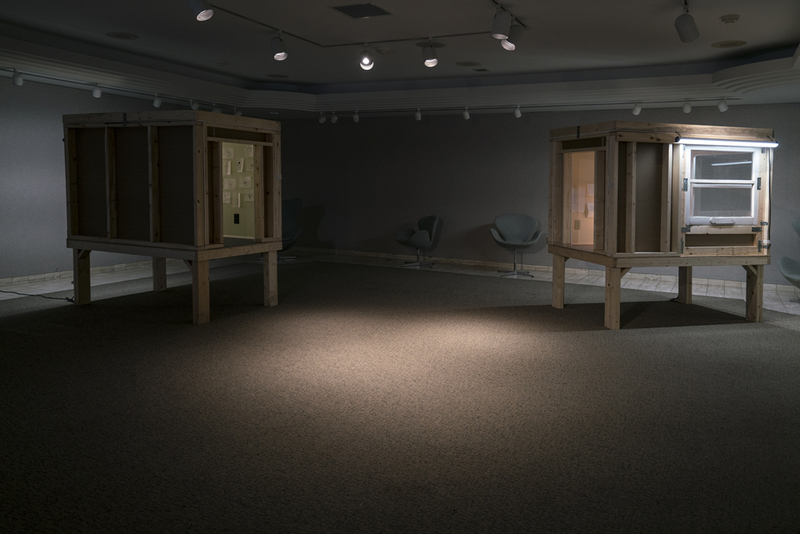 This show marks the end of the residency undertaken by Bradley Necyk, in collaboration with the University of Alberta Hospital’s Transplant Services. During this time, Necyk has worked closely with patients to gain an understanding of what it means, from their perspective, to interact with the hospital regularly as a person waiting for, and in some cases receiving, a transplant. • Hospital spaces as an initial place of retreat when facing medical concerns. • Comforting, self-contained environments that we escape to for physical shelter. • Mental spaces that we travel to for refuge through creative, meditative, and repetitive activities, such as drawing or poetry.